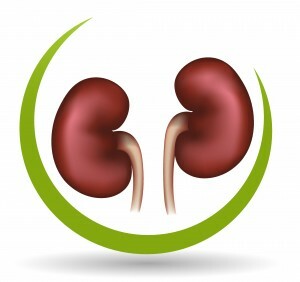 Many years ago, when I first registered for a kidney transplant, a nurse told me: “Transplantation does not cure kidney disease.” This struck me as odd. Having a new, healthy kidney filtering my blood sure seemed like a cure. What exactly did this nurse mean? Even if we do receive a healthy, new kidney, the conditions that brought about kidney failure haven’t necessarily changed. If someone loses their kidneys due to a pervasive condition like diabetes or lupus, they still have those conditions even after a transplant. And those conditions need to be managed on a continual basis.